You could immediately feel the love with this family the second I walked into Green Ramp and saw the everyone. I already had the pleasure of meeting this soldier's family with an Already Gone session, but this was different. 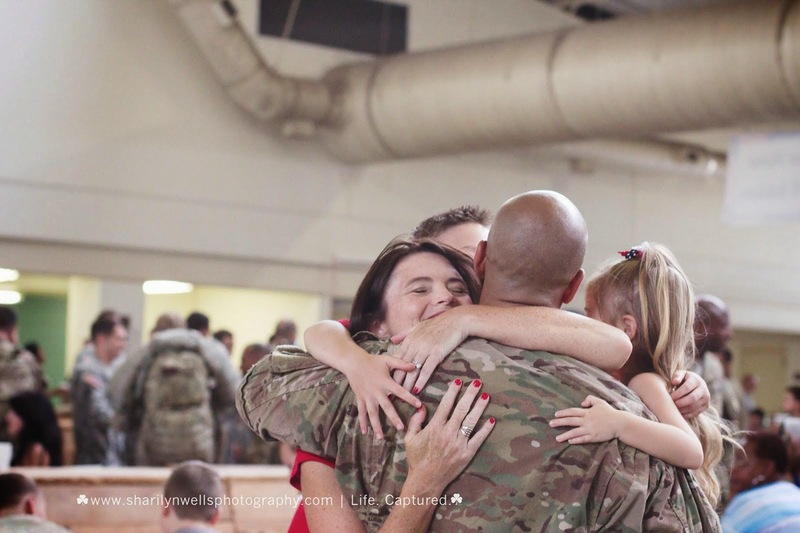 They welcomed me right into the family and we prepared to welcome home their soldier. 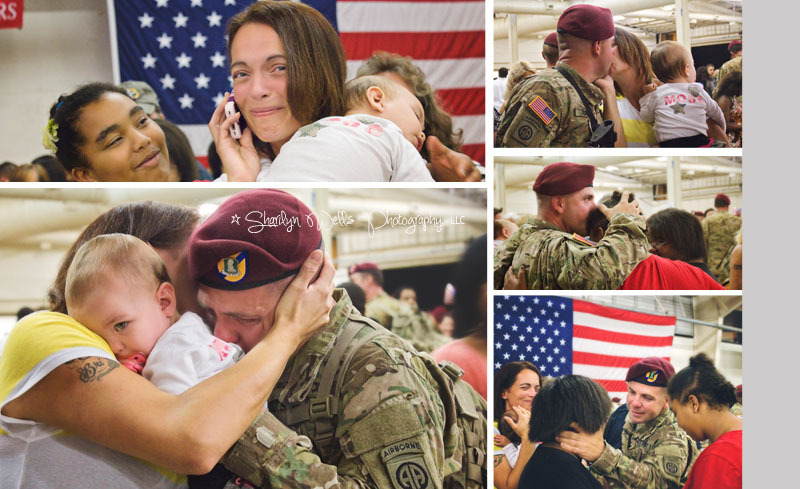 Mom and dad were there for the first time to welcome home their son. He has been on multiple deployments, but because of distance his parents weren't able to make it. But today, they did and wow! 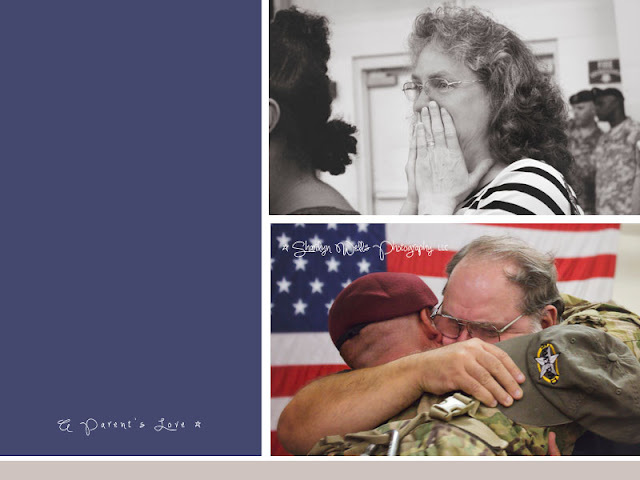 Just look at these emotional images!